Looking for luxury, rustic or family safari lodges? The Siyabona Africa Destination Specialists will help you choose a game lodge according to your lifestyle and interests. Whatever your budget and preference, this is the best place to start. 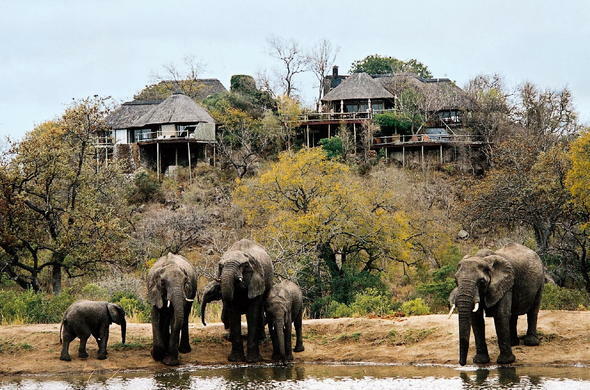 These Private Game Reserves bordering Kruger National Park offer exceptional game viewing activities and superb service. If you are looking to go on Safari in one of South Africa's provinces, then the South Africa Safari Lodges site is the starting point. Choose a province - Western Cape, Limpopo, KwaZulu-Natal, Northern Cape, Gauteng, Eastern Cape, Mpumalanga or North West. Each boasts unique Safari Lodges and game viewing activities, as well as local flavours and nuances which make each province distinctive.